Many Americans have watched the violence and fury afoot in Kyiv, capital of the Ukraine, and thought : “another people seeking freedom ! This is a good thing ! We stand with you, people of the Ukraine !” And it is a good thing, if the very significant political deal that was reached a few days ago holds. By this agreement, there will be new elections; the popular ex prime minister, Yulia Timoshenko, will be freed from jail; and the Ukraine economy will develop connections with the European Union. If only it were that simple; but it isn’t. The Ukraine economy, much unreformed from the heavy communist industrialism left behind as the Soviet Union collapsed 20-odd years ago, depends utterly on natural gas supplies sent by treaty from Russia. And Russia, ruled by Vladimir Putin, has no more intention of releasing the current Ukraine nation from that commercial treaty than any other Russia of the past 300 years has had. In addition, the Ukraine economy, basket-cased as it has been by reliance on outmoded industrialism, reportedly verges on complete bankruptcy, from which rescue is most likely to come from Russia only with major strings attached. The Ukranians who look to Europe ties know this full well. Yet they insist. Why do they do this ? Would it not be far simpler for them to remarry Russia, which wants the Ukraine so badly and whose language is so close cousin to the Ukranian language ? It would be simpler. But Europe-leaning Ukranians are fully aware of heavy handed Russian governance — of which they have a long and unpleasant memory — and of how, in both Soviet and Tsarist times, the Ukraine was a region for Russians to rob, not enrich. 882 A.D. : Konugard (Kyiv) becomes the capital of Prince Helgi’s Varangian (Russian) trading State of fortresses and cities — the very heart of today’s Ukraine — controlling the water routes from ther Baltic Sea to the Black Sea to Constantinople, then one of the biggest and most prosperous few cities in the world. For three hundred years the Kyivan Princedom prospers. 1709 A.D. : Peter the Great, of the Duchy of Moscow (soon to be named the Russian Empire as Peter expanded it) builds his new capital, Saint Petersburg, in Swedish territory and then destroys the invading Swedish army at Poltava, deep in the eastern Ukraine. Peter’s armies also wipe out an independent Ukrainian principality. 1918 : At the First Treaty of Brest-Litovsk, a rebellious Ukraine agrees to supply food and supplies to the victorious Germans, and the two then drive the newly established Russian Bolshevik government out of the Uktraine. Independence is then confirmed at the second treaty of Brest-Litovsk, signed by Germany and Lenin’s Russia. 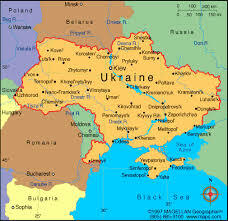 1921 : This independent Ukraine is crushed by a resurgent Russian Bolshevik army. 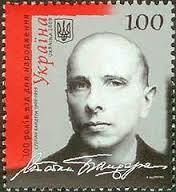 October 15, 1959 : Stepan Bandera, leader in World War II of yet another Ukraine independence army, is assassinated in Germany by agents of the Soviet KGB. He was just 50 years old. Such is the history, and every one of thee six dates is a vivid present reality to all Ukranian freedom activists. In them we see the reasons : ( 1 ) trade, from the first days of Varangian “Konugard,” between the European west and a huge cosmopolitan city, and all the confidence and prosperity that profitable trade brings to a trading people; and ( 2 ) the language and culture that Ukranians have held dear ever since. The Ukraine existed powerfully long before Russian Moscow was founded, and in the decades that it was ruled from the outside, each of those outside powers, until after Poltava, was a European one : Poland, Lithuania, Sweden. 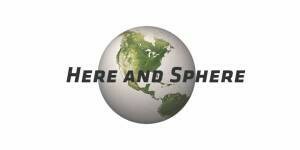 Subjection of the Ukraine to Russia is the exception, not the rule. And no Russian overlord was a trading nation. Peter the Great wanted to develop his empire along European lines, but it didn’t work. His Russia and that of all his Tsarist successors were overwhelmingly manorial, agricultural societies ruled by lords who owned their peasants as serfs (until 1863) and little better than serfs thereafter. Bolshevik Russia did industrialize, but not in the Ukraine, which to them was always and only farmland for export to Russia and (though this was rarely admitted) a sacrificial buffer zone between the Russian heartland and invading forces — Germany again. One major change the Soviets did make : the region immediately to the east of Kyivan Ukraine, where the Dnipro River bends way east — beyond Kharkiv to Zaporoshia — before bending back southwest to the Black Sea — a region Russian speaking, heavily industrial — was incorporated into the Soviet Ukraine province. When today’s Ukraine finally achieved current independence in 1991, this region was taken along, reducing Russia to an inland Eurasian state, almost as sidelined as the Duchy of Moscow was in the 1600s. And this is the problem today, the reason why it took violence and fury to break the Ukraine government of its political ties to Russia, because the population of east Ukraine wants those ties, does not share the Ukrainian heartland’s history with Europe, and has numbers large enough to have elected the very Russia-friendly Viktor Yanukovych. His election greatly displeased Kyivan Ukranians who want close economic ties to Europe, including European investment in Ukraine businesses, infrastructure, tourism, shops, culture. Why wouldn’t a Europe-inclined generation want that ? They insist on it. ^ “Poison” is what the protesters call Viktor Yanukovych. Below ; the curvaceous fashionista Yulia walks with Vladimir Putin, no less. The Yanukovych government had already alienated Kyivan Ukranians by using force against opponents, corrupting ministries, and sending Europe-oriented (and glamorous) prime minister Yulia Tymoshenko to jail, when, a few months ago, he rejected the European Union’s negotiations for incorporating Ukraine into the EU and, instead, strengthened economic ties to Putin’s Moscow. Protest arose; Yanukovych responded with force, his interior ministry faced Kyiv’s Maidan Square protesters with snipers on rooftops, and the results thereof we have all seen on You Tube and television. Today, a new Ukranian government takes power, with new elections. But nothing major has been resolved except that Yanukovych and his murderous interior minister have resigned. eastern Ukraine still has its millions oF Russian speaking Russia friendlies. Kyiv still has its 1000-year-old inclination to Europe and trade. the Ukraine economy still needs Russia’s natural gas and still verges on bankruptcy — the EU has yet to guarantee Ukranian government bonds — and Russia still wants the Ukraine back within Moscow’s orbit as it had been from 1709 to 1991. Perhaps the answer will be to split the Russian-speaking eastern part of today’s Ukraine off and return it to Russia, letting the Kyivan heartland join Europe. No one has yet suggested it. Maybe the Russian-speaking east Ukraine doesn’t want to rejoin Russia all that completely. 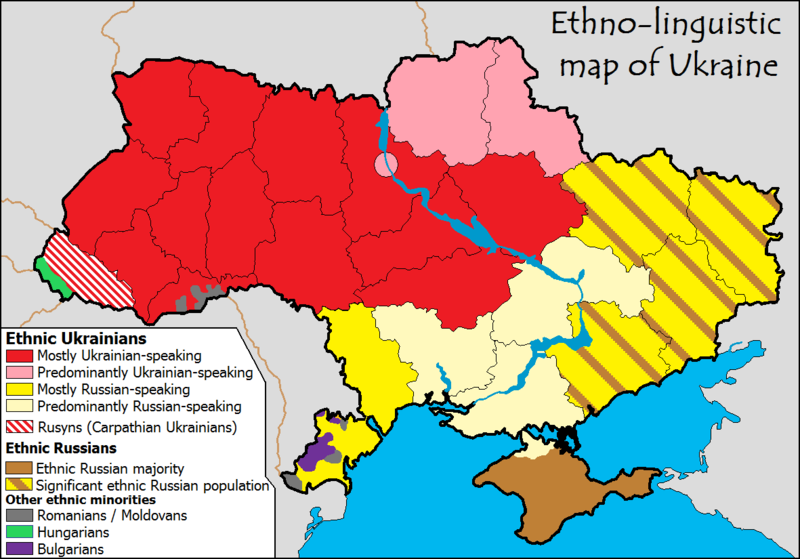 Still, the Ukranian future now rests with the Rusianist east. What does it want ? What can it accept ? What will its leaders allow it to accept ? It needs to find a workable answer to these questions very quickly, or the year 2014 will join the six Ukraine dates I’ve listed above — and perhaps not in a happy way. 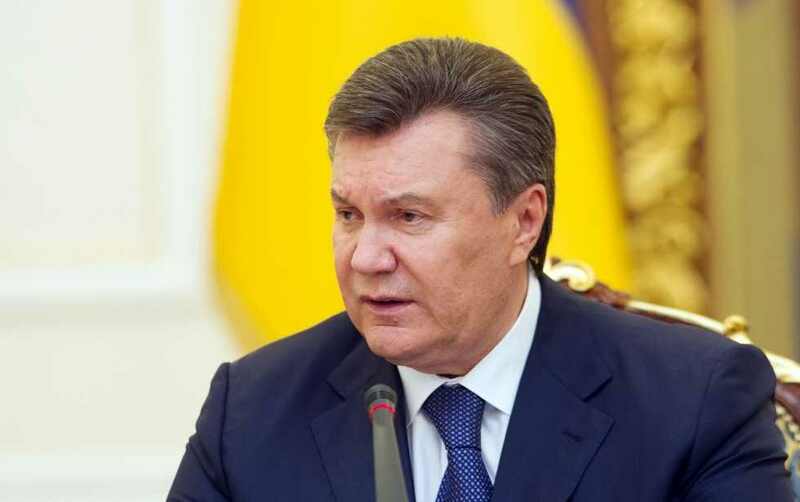 UPDATE : Viktor Yanukovych has reported left the Ukraine altogether. Failing to find support even in the Russian-oriented East, he has evidently decamped to Russia itself. Tymoshenko ally Oleksandr Turchynov has been installed as interim President, Tymoshenko as prime minister. Previous PostTHE SALLY CRAGIN TRI-TOWN REPORT : IS IT FEBRUARY ? IS IT MARCH ?Next Post16TH SUFFOLK DISTRICT : WHAT DOES REVERE WANT ?